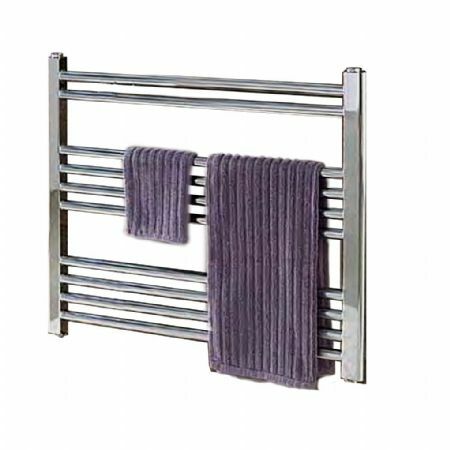 The stylish chrome finish will blend in with your taps, shower and other chrome fittings in your bathroom. Tappings are approx 50mm less than the width of the rail, tappings off wall are approx 70mm. Radiator valves are not included.